The dreaded job search – you spend hours each day applying for jobs with no end in sight. You haven’t received any interview offers or even a phone call . But don’t give up. You’re not alone. According to Jobvite it takes over 6 weeks to find a new job. (time varies depending on your industry.) 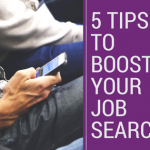 If you’re in a job search rut, or just beginning to look, here are some great tips to boost your job search. If you want your application to even be considered, you need to be one of the first few applicants. Job postings that have over 50+ applicants and/or over a month old are not worth wasting your time over. 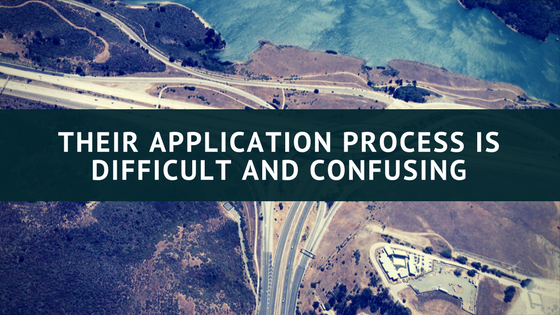 The likelihood your application being considered decreases significantly. That’s why it’s important to create job alerts. 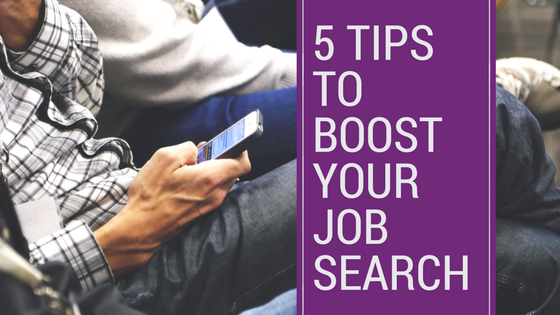 By doing this, you are setting yourself up to be one of the first applicants for a job posting and increase your chance of getting your resume looked at. If you don’t have a LinkedIn profile, create one. LinkedIn is heavily used by recruiters and HR departments to source people for job openings. Join groups within the realm you work, connect with people who hold similar interests, and follow different companies that you’d be interested in working for. 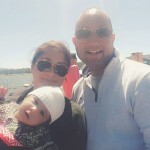 You can start by following APR on LinkedIn. 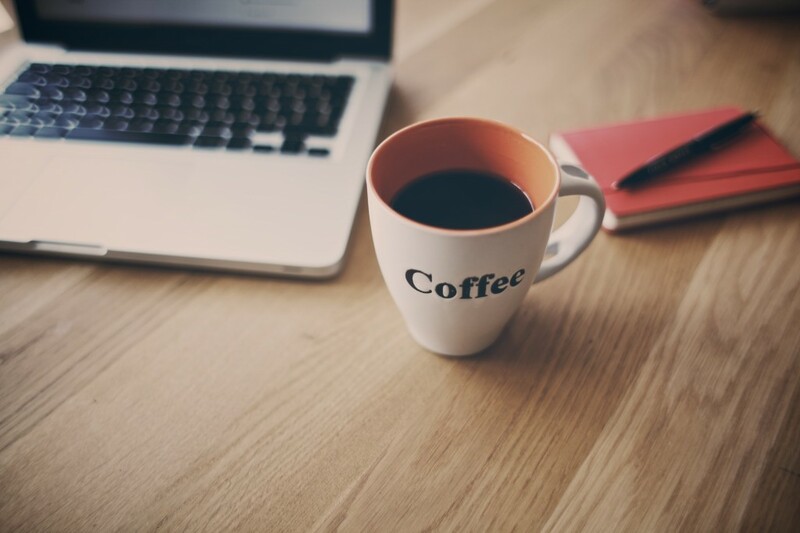 When was the last time you updated your resume? Take some time and update it. Lose the objective statement and write a 2-3 sentence overview about why you would be a good fit for the position. 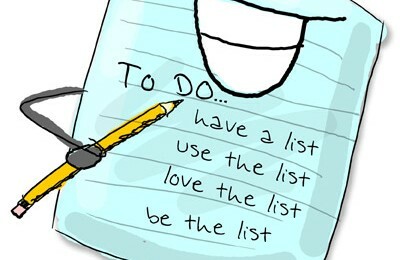 Instead of writing a task list, write about your successes at the company. 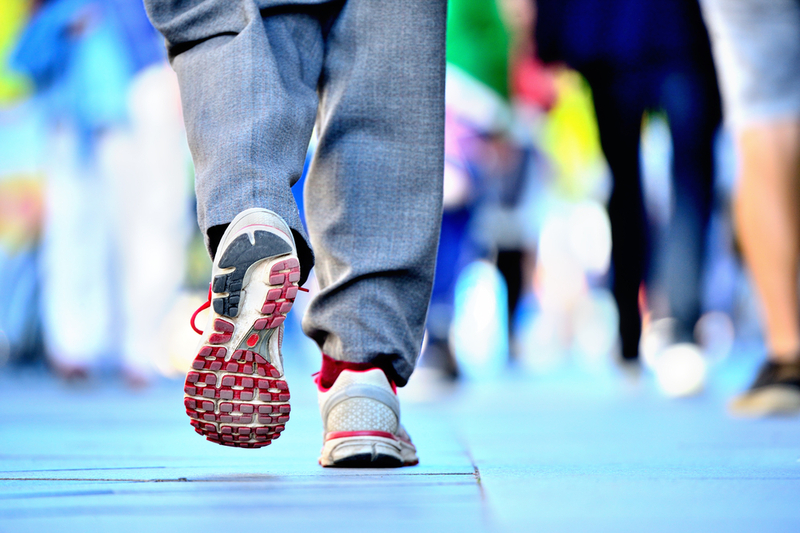 Did you streamline a process that saved the company time and money or did you exceed your sale quota? Think in terms of accomplishments, not job tasks. 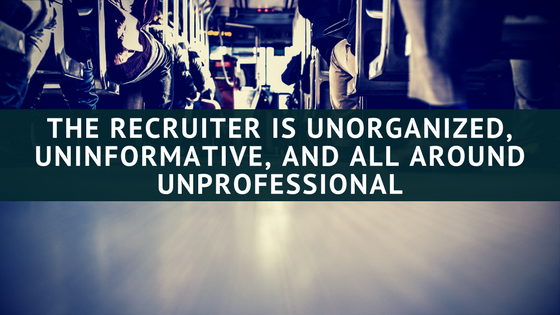 Staffing agencies are a great way to find unique opportunities. Recruiters are presented with hundreds of job opportunities to fill for their clients weekly. Find a recruiter who hires in your realm of work and let them know you’re looking for new opportunities. Referrals are one of the best ways to get in with a company. 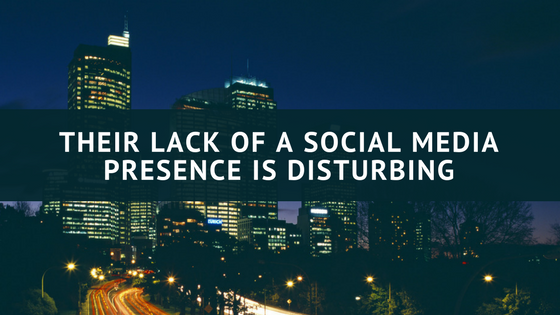 Rather it be through social networking or meeting with friends, be sure to let them know your searching for a job. Your experience from the moment you hit the apply button to when you’re hired is vastly different from staffing firm to staffing firm. Which makes it even more difficult to know what you should expect when working for one. APR has been connecting people with job opportunities for over 35 years. 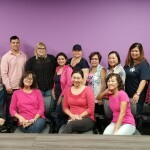 We’ve been around to see what works, what doesn’t, and most importantly, how to treat employees that work for your agency. 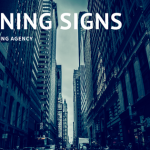 When you’re applying for jobs and your considering to work for a staffing firm or agency you’re not familiar with, here are a few warning signs that you might want to consider before working with them. You find a job you want to apply for. After multiple clicks and having a hard time navigating their website, you now have to spend 15 mins filling out miscellaneous information that’s already included on your resume. This should be the first red flag and you shouldn’t waste your time. This type of staffing firm clearly doesn’t have the employee experience first in mind. If you’d like to see a great example of what an application process should look like – check out our jobs page. You start to research the company on social media. You search for them on Facebook, Twitter, and even Instagram. You notice either A. it’s non-existent or B. their page isn’t engaging. This should be your second warning sign. 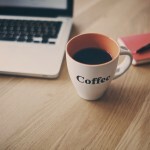 Social Media is a great way for agencies to stay connected with their employees. That’s why we are on Facebook, Twitter, LinkedIn, and Instagram. Pressure you into taking the position – They give you a deadline or say things “We need an answer in 24 hours”. Their cold, uninformative, and confusing – They can’t answer simple questions and give you an idea of what the job entails. They over promise and under deliver – They say they will send you an email in the next hour and you don’t get it until 2 days later, or they say to expect a phone call from them in 24 hours and you never hear back. If your recruiter treats you more like they are doing you a favor instead of a human being, this should be a big warning sign. Don’t waste your time working with a poor recruiter because they won’t stand in your corner when things get rough. 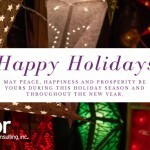 An important question to ask the staffing firm or temp agency is what they do to stay connected with its workforce. Do they send out newsletters to keep in touch? Does someone check-in with you periodically to see how your assignment is going? Last year at APR we launched our WeCare program. With WeCare, we provide support from the very first phone call to your last day of work. We schedule periodic check-ins, support for any issue that may arise, employee recognition, and even an occasional giveaway. We also send out quarterly newsletters to keep our work force updated with any information that might apply to their job. 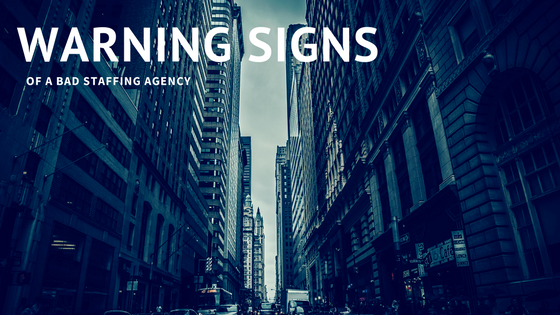 Keep these warning signs in mind when considering a staffing firm or temp agency to work for. If you’ve ever experienced something that isn’t on the list, let us know and comment below! 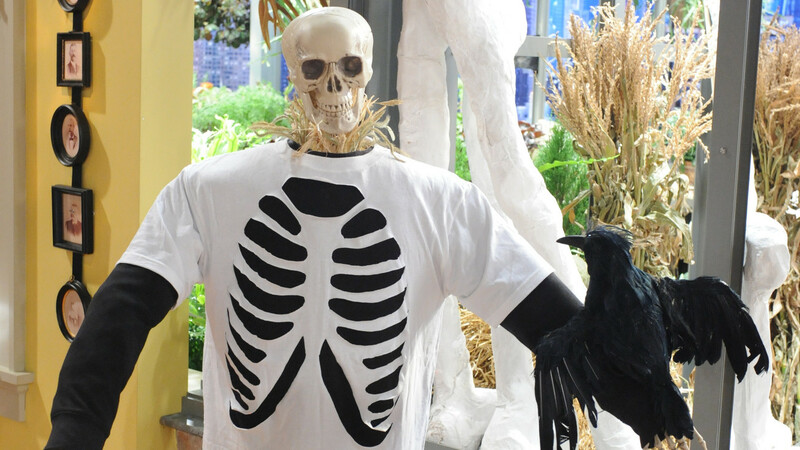 Halloween is coming up fast and your office might be planning some activities to celebrate the day. If you are planning on participating by dressing up in a costume, make sure your costume follows the dress code put in place by your HR department. 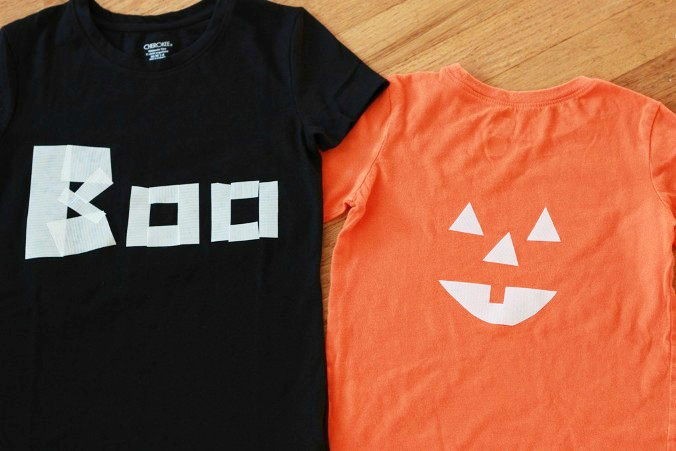 Maybe you haven’t had time to think about what to wear, but you’d still like to participate, then these costumes are for you. 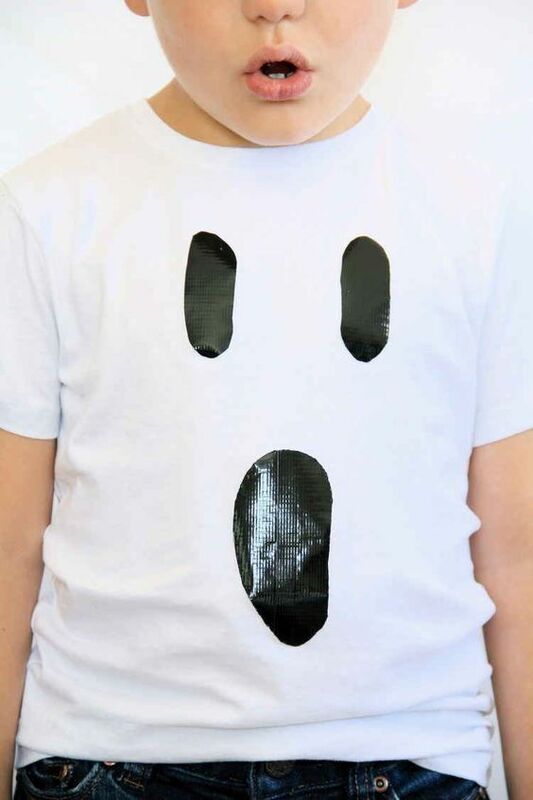 Here is a list of easy, D.I.Y costumes that you can create with just a t-shirt. 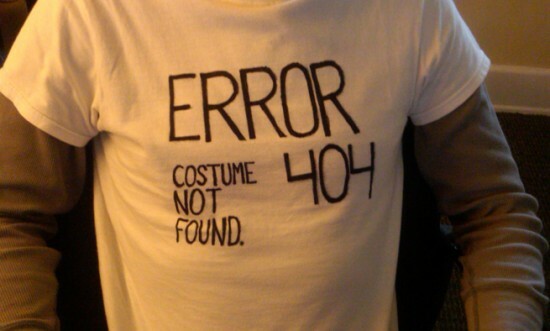 If you have a sharpie and blank t-shirt, you could easily be a 404 error. 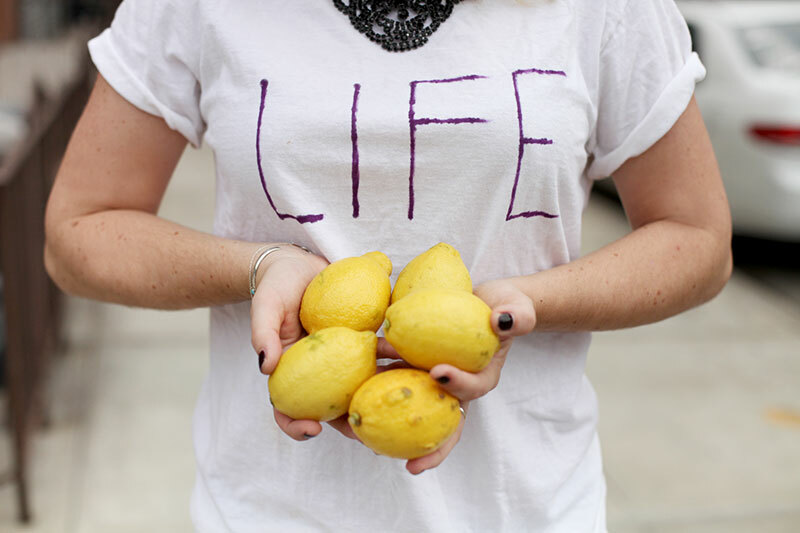 Sticking with the sharpie and t-shirt, just simply write life and carry around a few lemons. 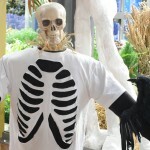 You could easily be a spooky skeleton by cutting out an outline of a rib cage and layering it with another shirt. 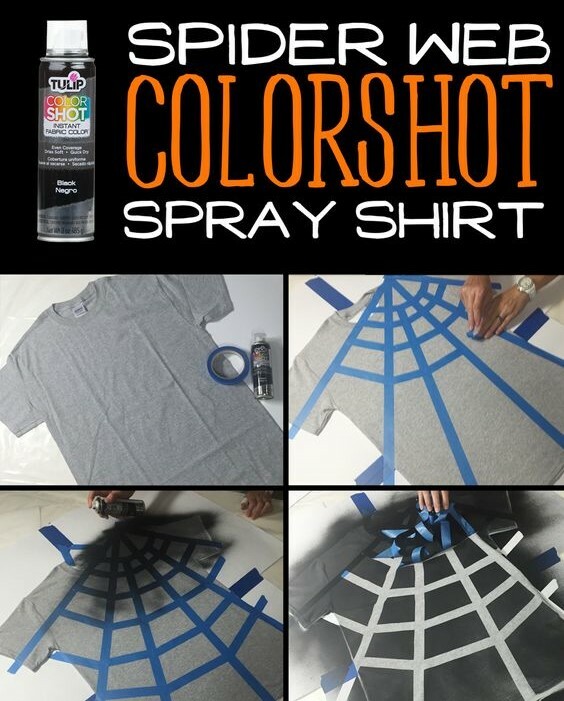 With spray paint and electrical tape, you could easily create a one of a kind spider web. Lastly, never underestimate the power of duct tape. Your options are endless. Congratulations, you got the job! The job search is over. After applying for countless amount of jobs and interviewing so much it’s become second nature, you are almost over that mountain peak of finding and successfully keeping a new job. 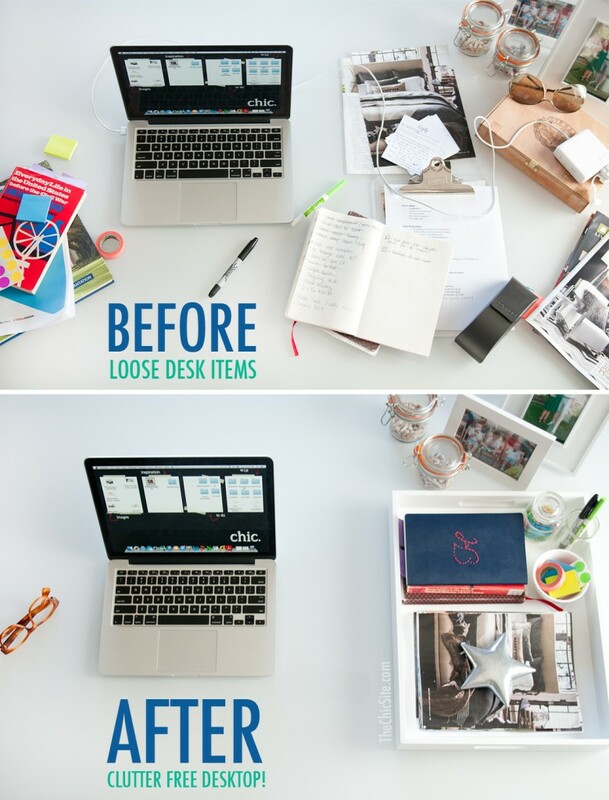 The last hurdle is your first day of work. 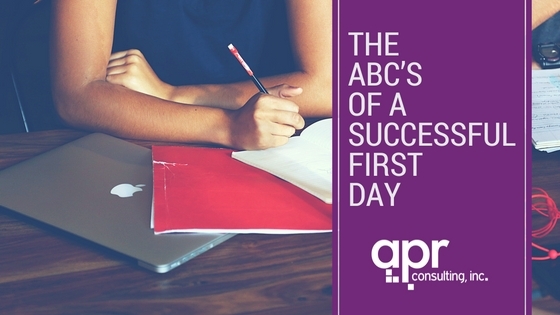 Here are some simple “ABC’s” to help you have a successful first day. 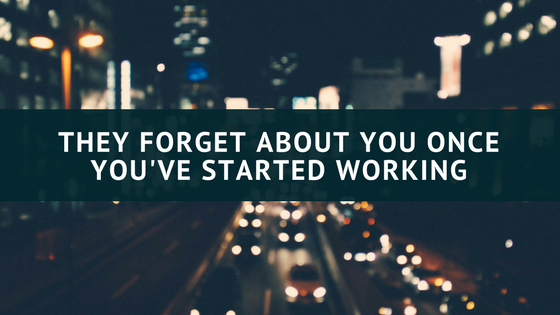 A lot of information is given to you on your first day of work. You might not remember everything, but make sure to understand it. Not knowing the answers and trying to get through your first day can add stress to your first day. Asking questions will also help you engage conversation with others and start building relationships. The only thing that is constant is change. Showing flexibility and open your mind when talking with your fellow colleges. You were selected for a reason. Relax, be confident, and exude enthusiasm. Have a first day tip to add? Comment below!